Spanish Lake frontage. 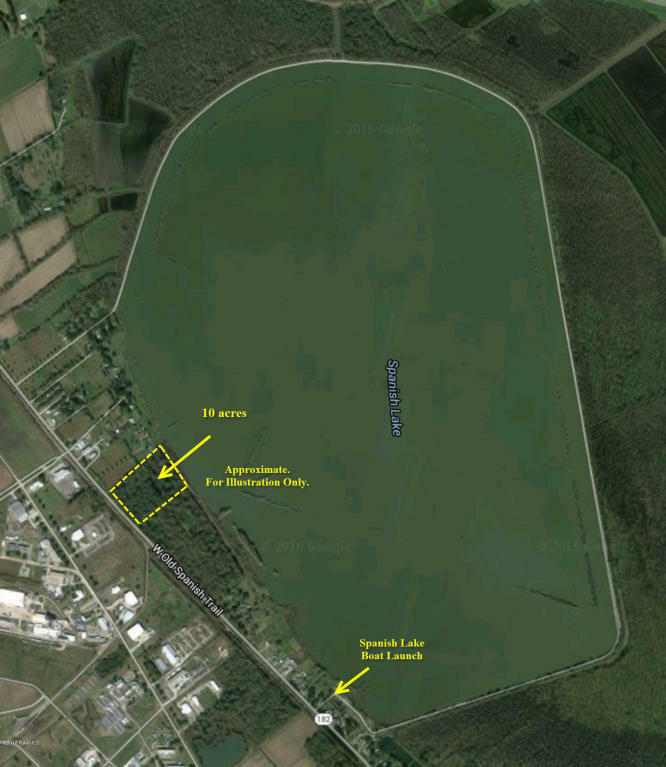 Beautiful 10-acre home site with frontage on Old Spanish Trail & Spanish Lake. Great setting for large home. Wooded with many large trees. Over 400' frontage on Spanish Lake. 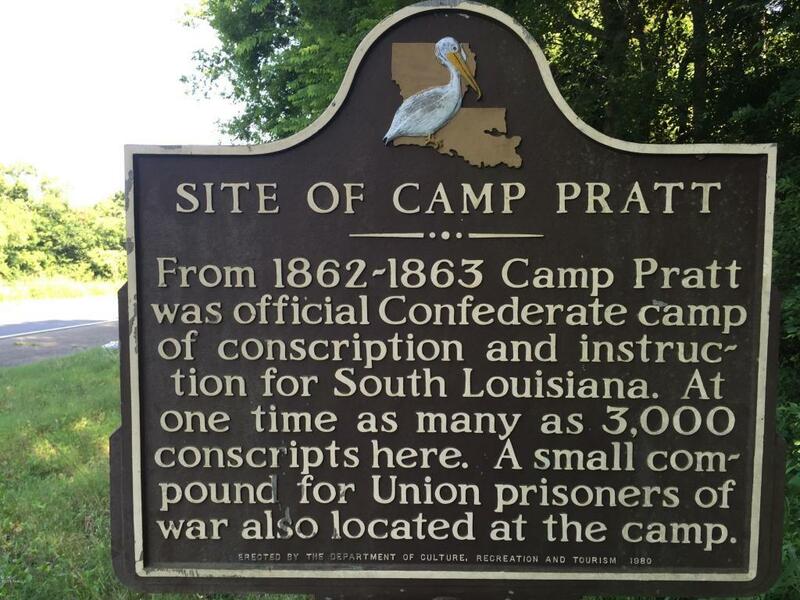 Part of Camp Pratt, a confederate training camp from 1862-1863. Deed restrictions will limit to residential use only with one home and site cannot be subdivided. 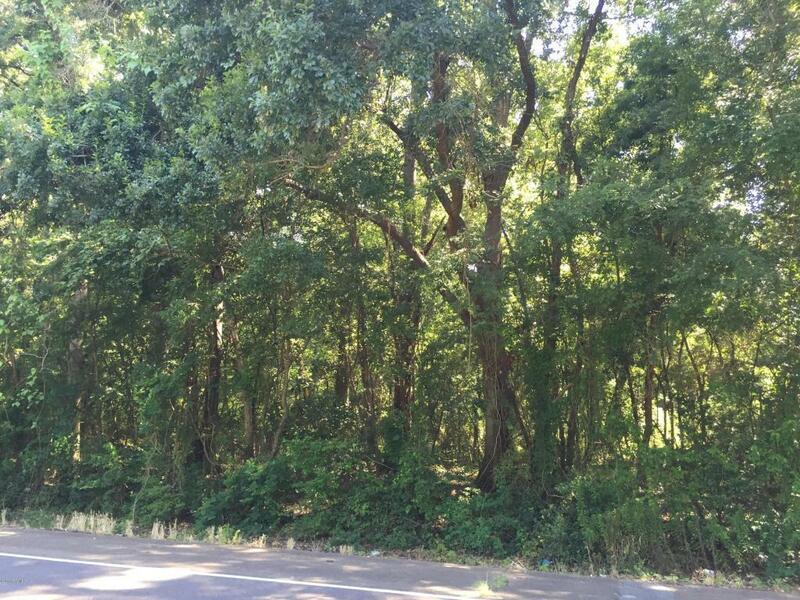 Seller will consider selling only 5 acres.